As a young woman I was often told that I had low self-esteem. I did not understand what true confidence was, and this negatively affected every aspect of my life. 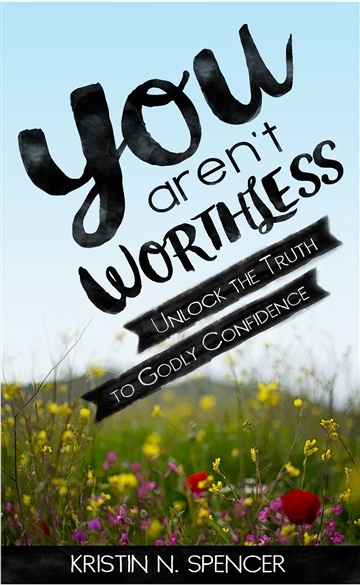 Over the last ten years, God has taken me on a journey to discover the truth about godly confidence. Although it was painful and sometimes I resisted, I would not trade those lessons for anything. Are you tired of the unrealistic expectations that the world places on your appearance and personality? Have you experienced dark times in your past, hurtful friendships, or the despair of loneliness? This book is for you. As a plus-sized woman of God, I understand what it is like to have insecurities. Join me in a conversation where we will talk about all of the things no one feels comfortable mentioning in relation to confidence and self-esteem. At the end of this conversation, you will be faced with a choice; either you choose to believe what God has written in the Bible about His love for you, or you can choose the wide path full of miserable and deceived company. Which path will you choose? I hope that like me, you will finally be set free from the lies that Satan uses to make us feel worthless and unconfident.